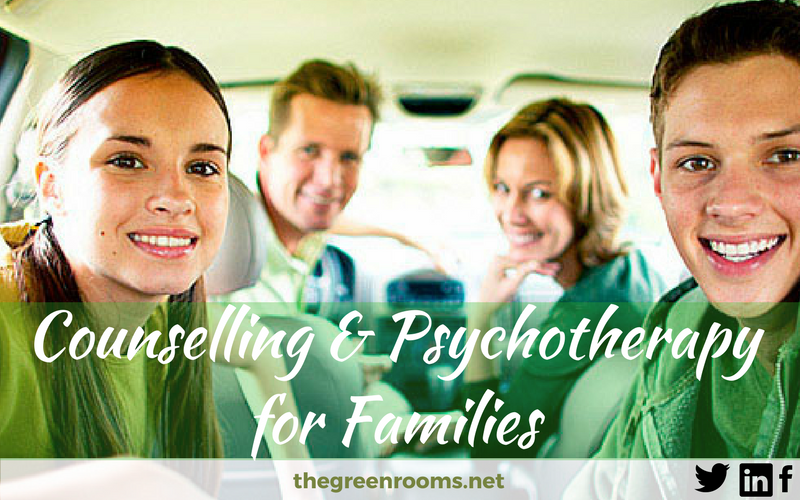 Family Therapy is for full families, or parts of families. (n.b. if you would like counselling for 2 members of your family, see our couples counselling page). 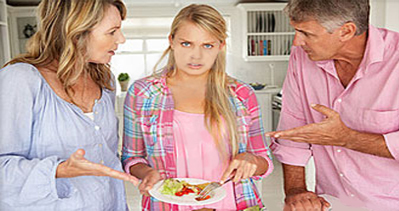 Many family members experience stress due to their reactions to the attitudes and/or behaviour of other members. They may feel upset and frustrated that they are not understood, or are being treated disrespectfully. Family Therapy will help you and your family to understand yourselves and each other better, and find a way to move forward together. You will all get the opportunity to have your say, and be listened to respectfully. Common reasons for this type of stress include parental separation, new step-parents, and, sibling rivalry or bullying. Please note that the minimum age of our clients is 17 years. Where is Family Therapy Available? Our Family Therapists, Counsellors and Psychotherapists are all members of the British Association of Counselling and Psychotherapy (BACP) or the British Association for Behavioural and Cognitive Psychotherapies (BABCP) and adhere to the relevant code of ethics. We have a choice of Counsellors and Psychotherapists who are BACP accredited.